Remember this morning when, with the news that J.J. Abrams would return to Star Wars to replace Colin Trevorrow on Episode IX, we all thought the movie would stay on track for its May 2019 release date? Well, think again: Lucasfilm just confirmed that the movie as received a 7-month push back to December. In a way it makes sense—after all, Abrams’ return included a note that he would be co-writing a new script for the film alongside Chris Terrio. On top of that and the rigors of pre-production, which are due to ramp up on Episode IX soon, it would’ve been a bit of a stretch for movie to keep its original release date as planned. The sequel trilogy’s December release dates have become a tradition at this point, even if unintentional. 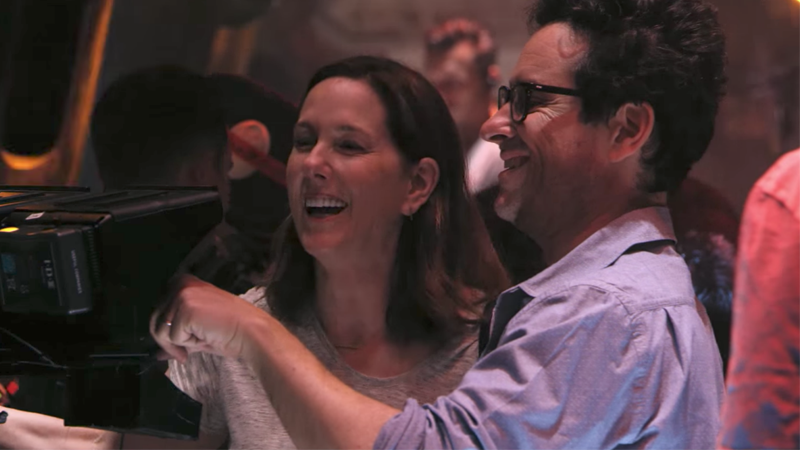 Colin Trevorrow Had The Last Jedi Team Shoot Something for Episode IX, But What?